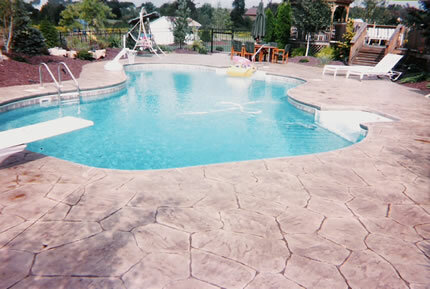 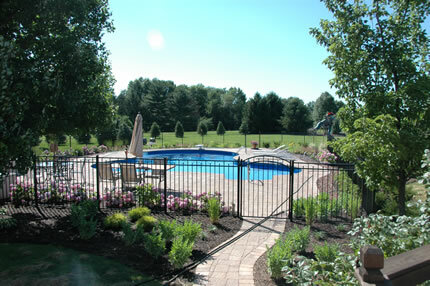 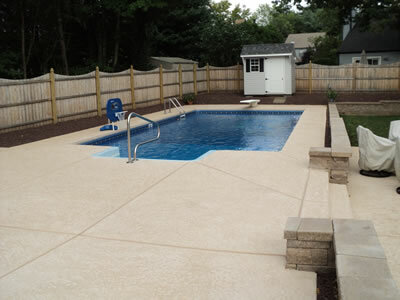 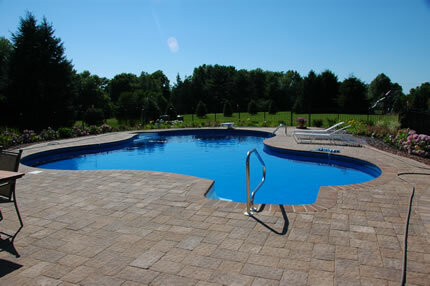 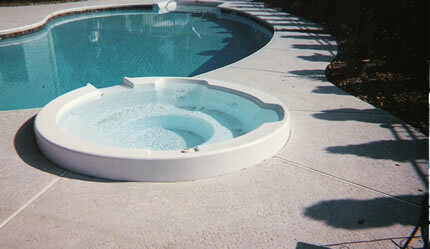 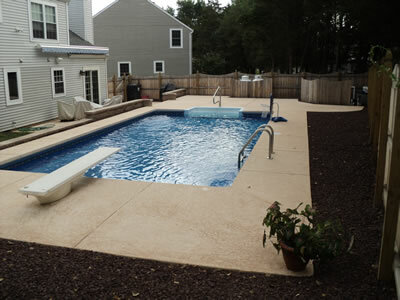 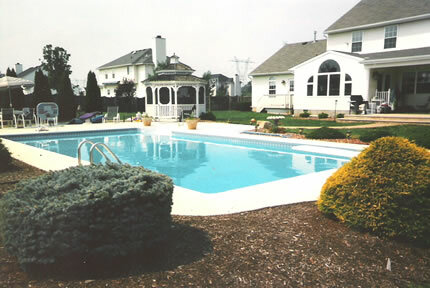 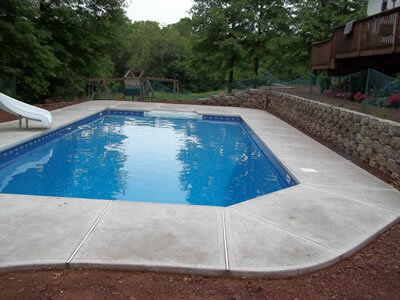 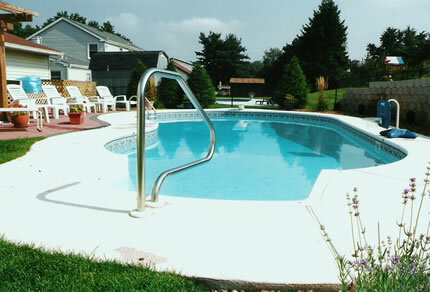 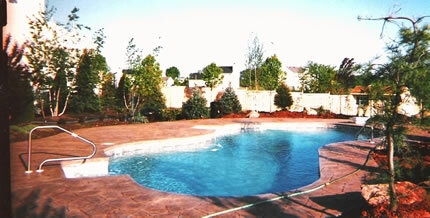 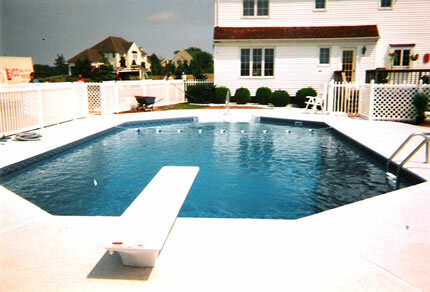 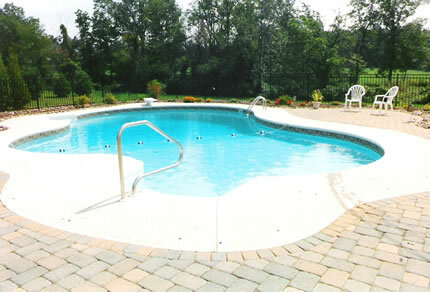 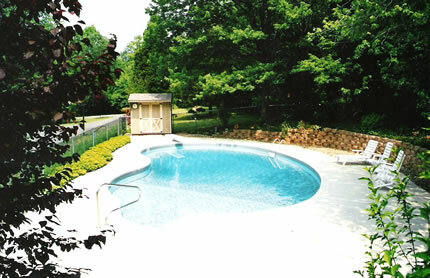 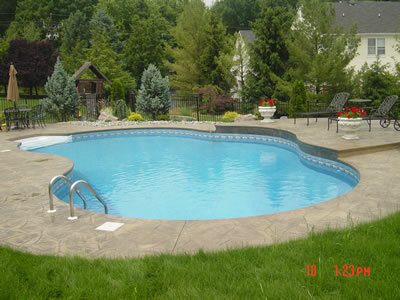 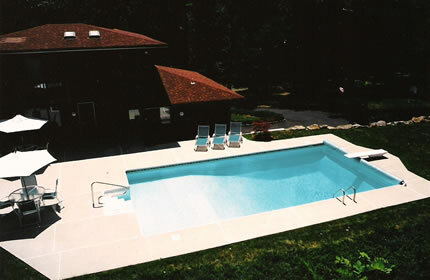 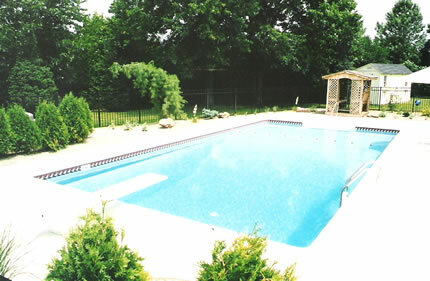 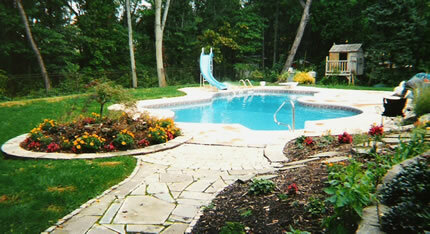 S&R Pool & Spa has the best fitting liners in the business and we feel all liner replacements are not created equal. 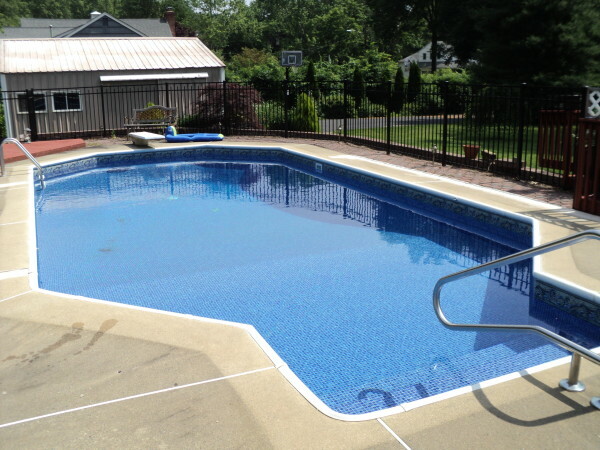 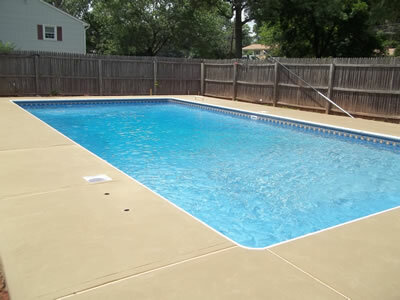 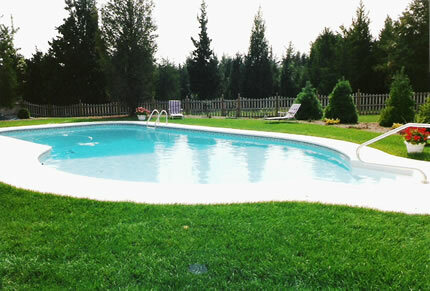 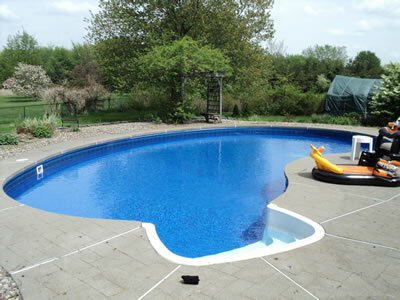 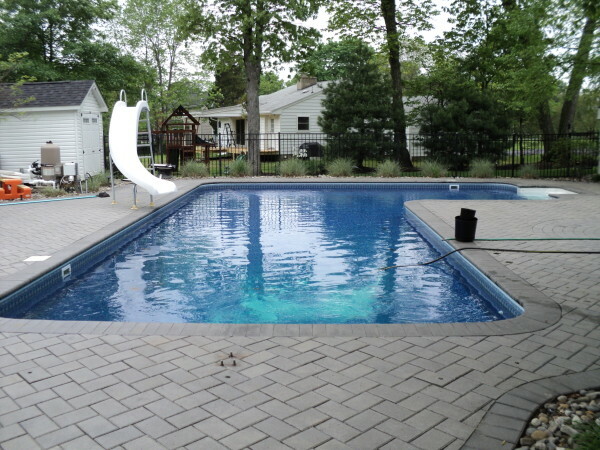 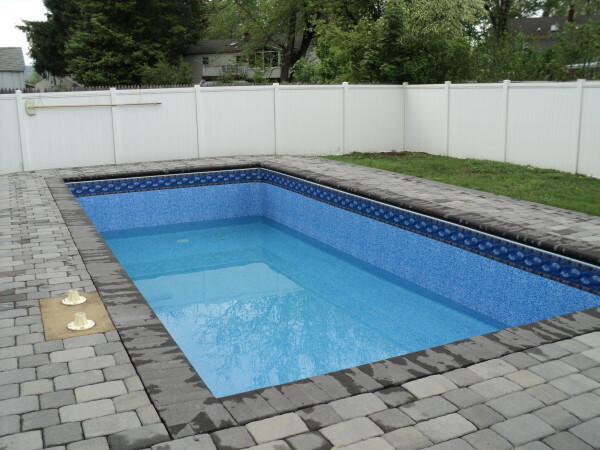 A liner replacement is your opportunity to inspect and repair many items that cannot be attended to while a pool is filled. 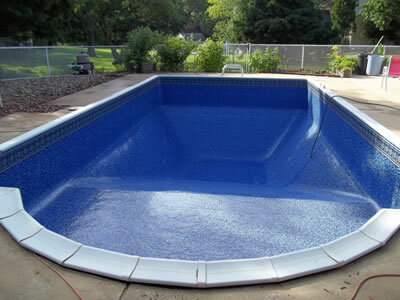 We pride ourselves on our 12 point liner replacement inspection. 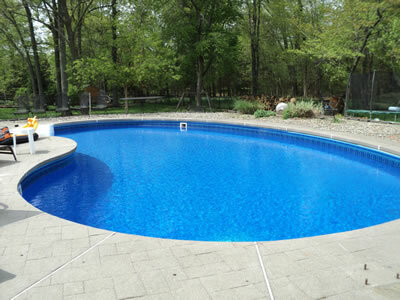 We inspect the 12 items that can only be inspected while the pool is empty. 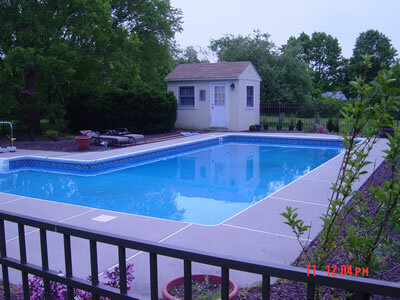 With every S&R liner replacement you will receive a copy of our exclusive 12 point inspection report. 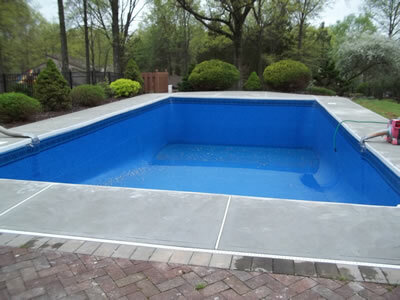 All S&R liners are measured in detail by a liner professional and designed with a state of the art CAD computer system. 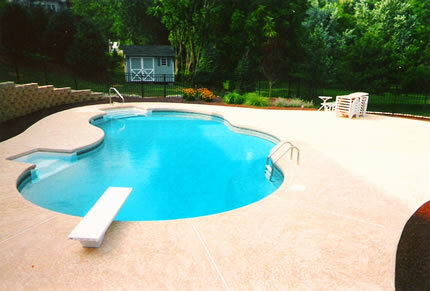 Our liners are all made from 100% virgin vinyl, formulated and treated for extra ultraviolet protection. 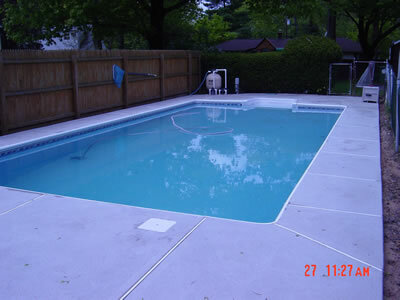 Our vinyl is all computer cut and welded to avoid smaller and bad seams. 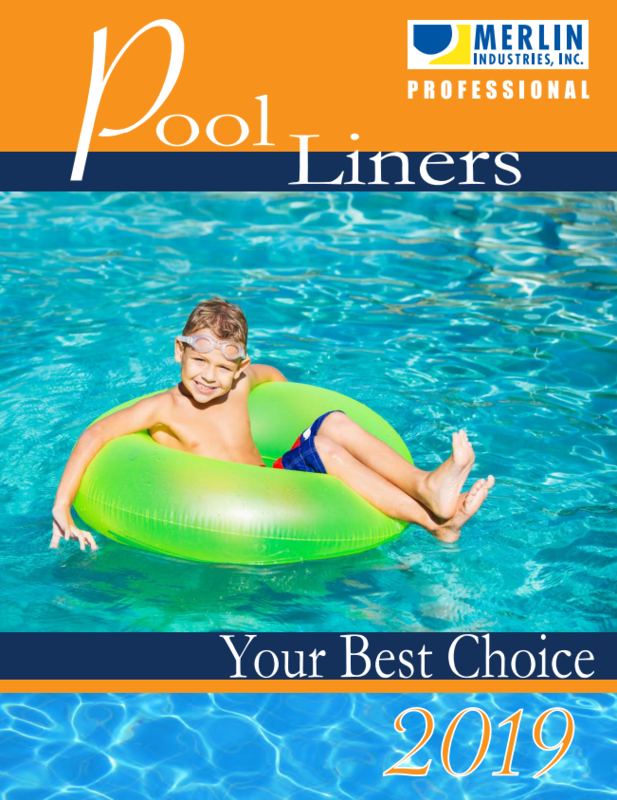 Our liners are available in a wide range of beautiful patterns to choose from. 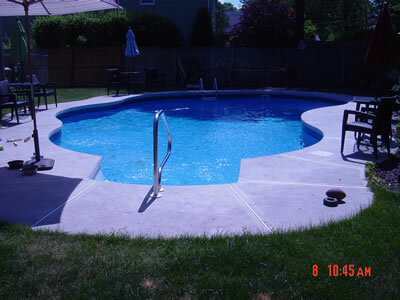 Our liners are available in our standard thickness of 20 mil that carries a 15 year warranty and 27 mil thickness that carries a 20 year warranty. 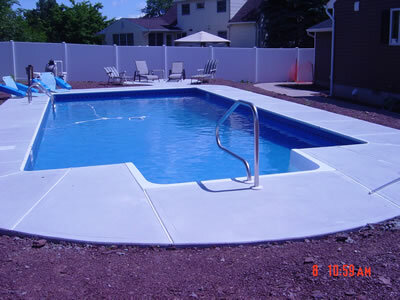 All our liners are treated for U.V. 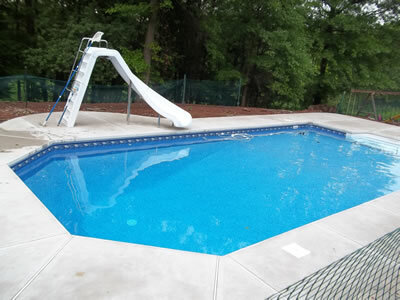 and anti bacterial protection . 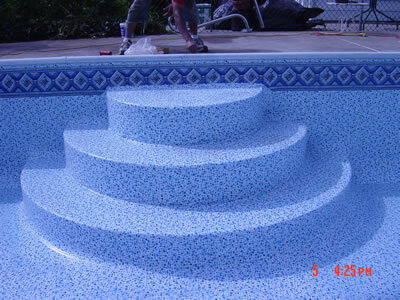 We offer a tex- step material for vinyl covered steps to prevent slipping. 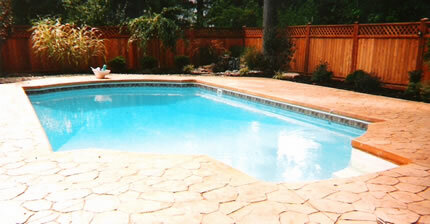 Aqua max is specifically formulated to provide the ultimate protection against sunlight and harsh chemicals. 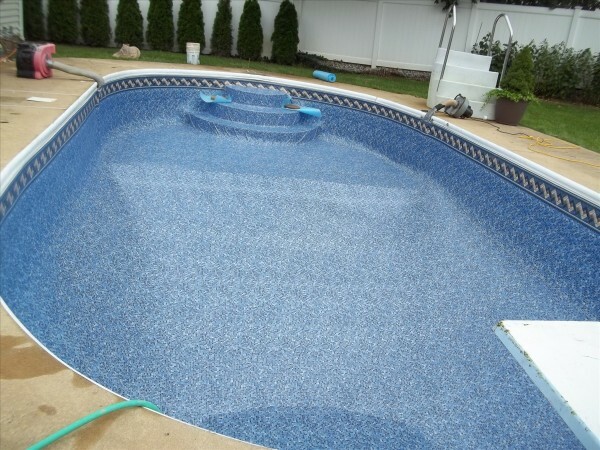 Aqua -max also contains twice the amount of anti- fungal and anti-bacterial protection.